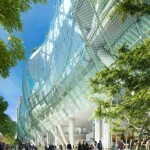 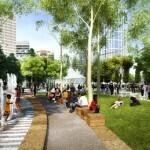 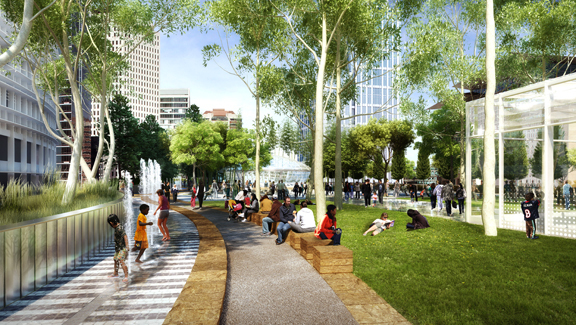 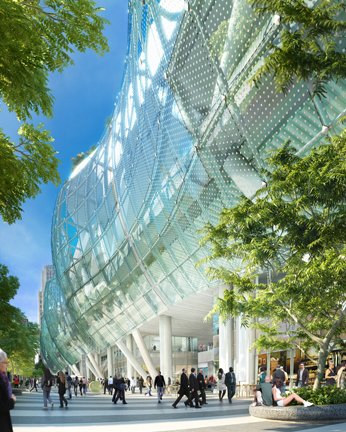 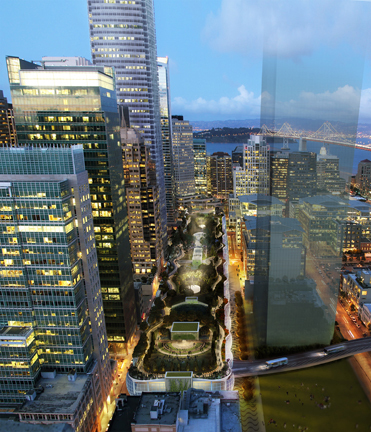 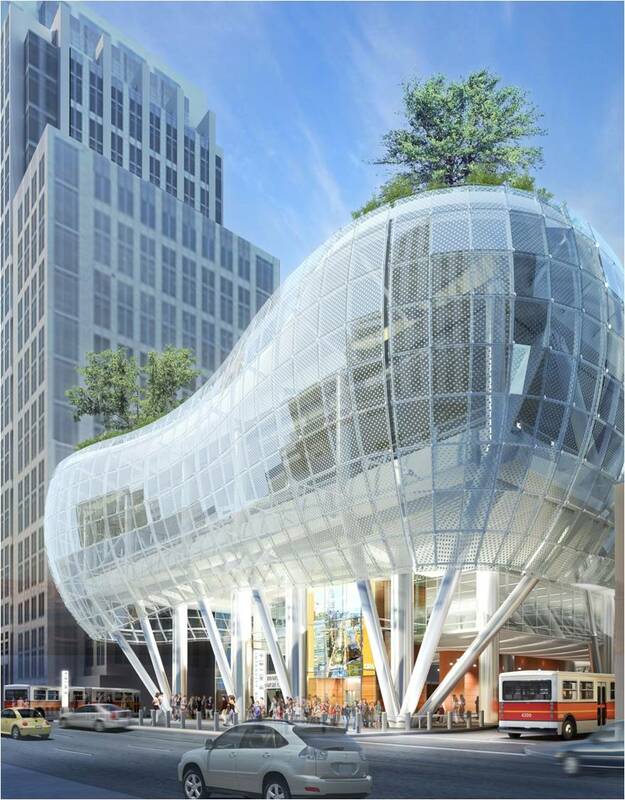 The new Transit Center replaces the former Transbay Terminal in downtown San Francisco with a modern transit hub. 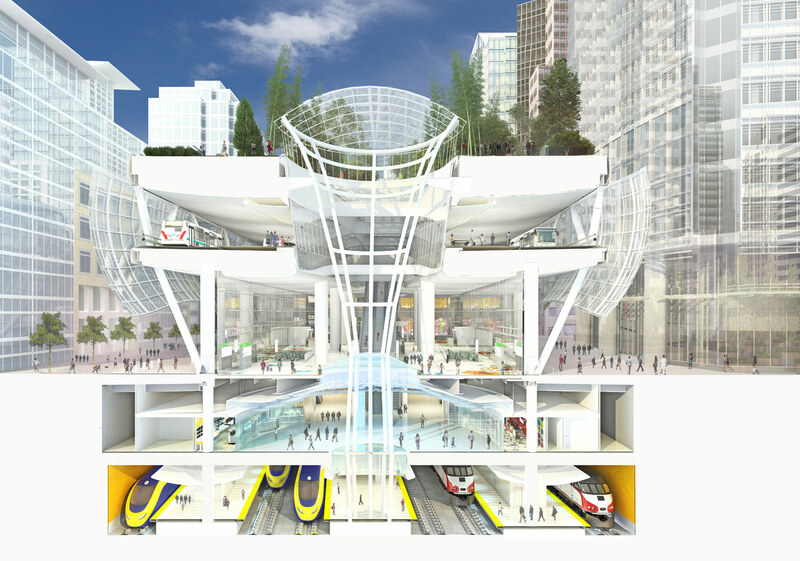 Extending just south of Mission Street from Second to Beale Streets, the Transit Center will connect Bay Area counties and the State of California through several transportation systems, including AC Transit, BART, Caltrain, Greyhound, Muni, WestCAT Lynx, Amtrak, Paratransit and California’s future High Speed Rail from San Francisco to Los Angeles/Anaheim. 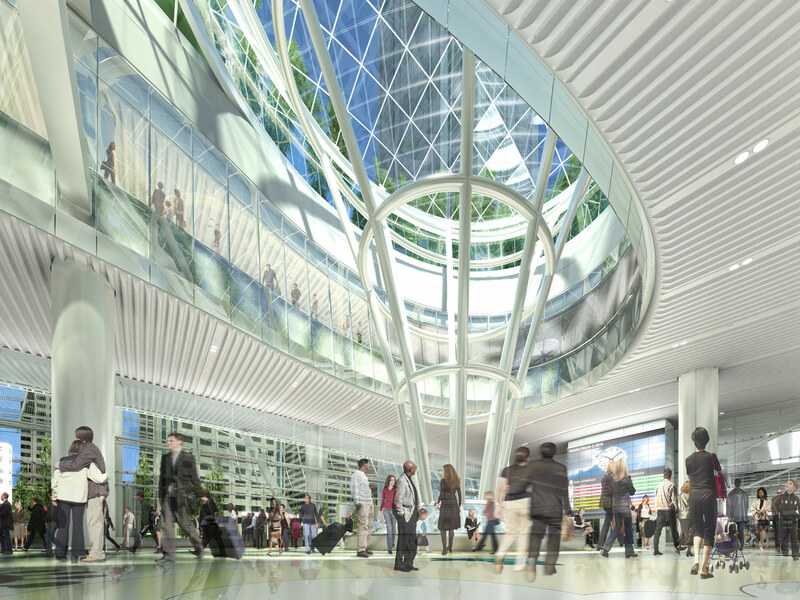 The architect for the Transit Center, Pelli Clarke Pelli Architects, was selected through a juried competition. 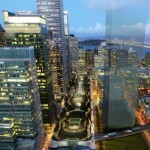 The Construction Manager/General Contractor is Webcor Obayashi Joint Ventures. 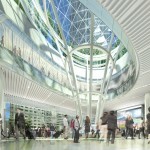 The Transit Center opened to the public on August 11, 2018.